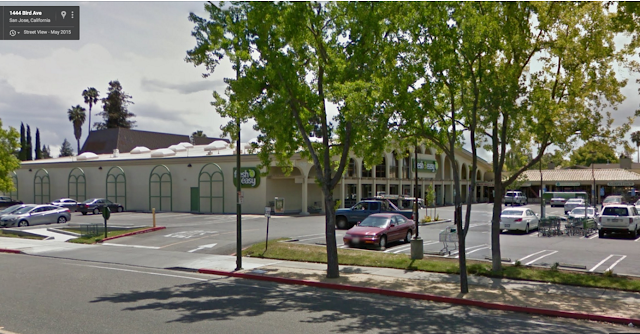 Safeway has announced that they are opening a new full-service store in Willow Glen this summer. The 23,200 SQFT store will be located at 1489 Bird Avenue, the former site of a Fresh & Easy. It will have both local and organic items, a full butcher block, full-service deli, and floral design area. San Jose's new Safeway will generate 100 jobs and fill an important need for more groceries in the Willow Glen community. Oh good. We needed another Safeway. The store set up is terrible. The aisles are too narrow to navigate when everyone has a cart.